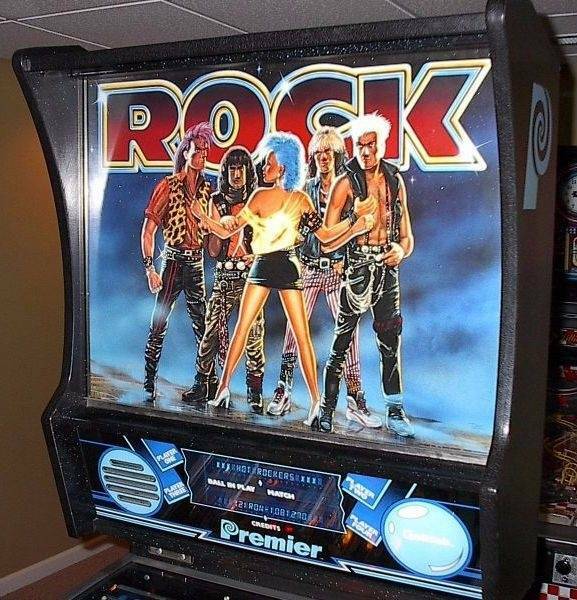 » Forum » All Pinball » Rock by premier. Laziest theme in pinball? » Rock by premier. 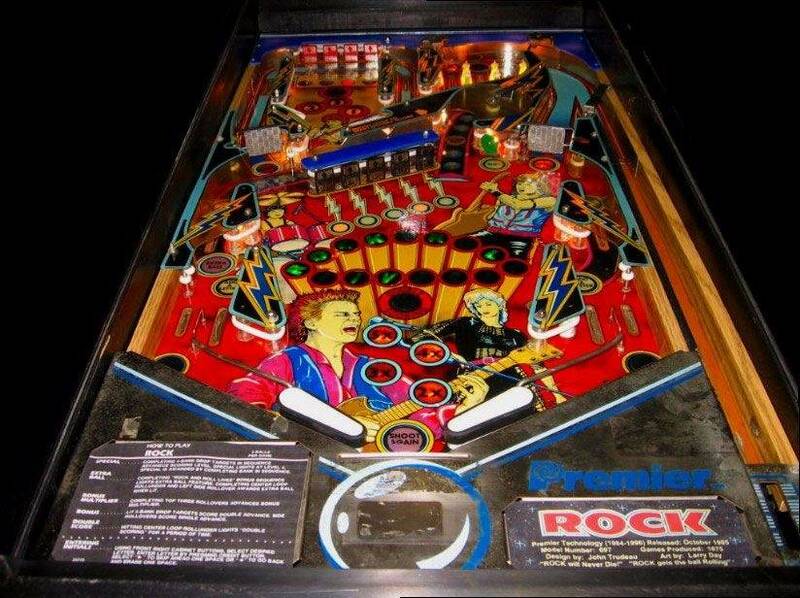 Laziest theme in pinball? Rock by premier. 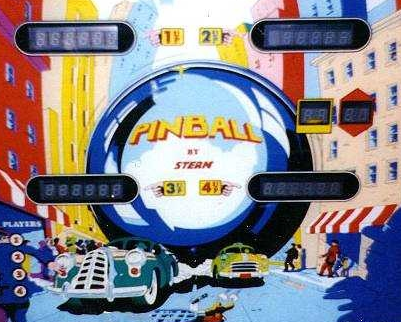 Laziest theme in pinball? Saw this game on ebay for $1k. Never seen one in real life or in pictures before. All I can say is wow. It was the first game to have an "improved" florescent tube to illuminate the backbox ... I think the loop in the middle of the playfield might be interesting. Other than than that, the art is utter and total crap. I like the generic A B C rollovers and the 1 2 3 levels in the upper playfield area. Couldn't they think up anything else? No pop bumpers to slow down the action... Yeah sure... Thanks I guess.. I was initially excited it was able to play We Will Rock You by Queen, but that was Just Todd being Todd... It sounds like the best "rock" music you can make with an 8 bit sound card. 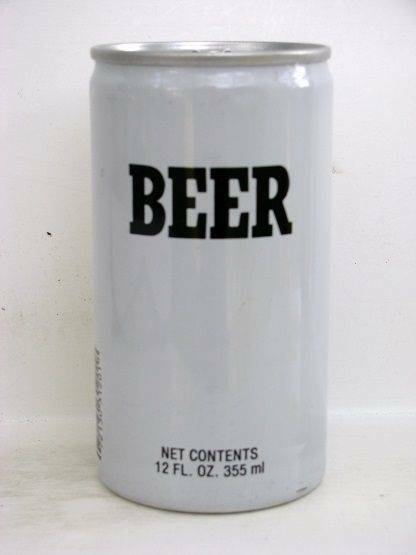 And this was from 1985! No worse than some of the "current" rock pins. Uncalled for. Premier made fantastic games! They made a few decent games, and a few mediocre ones. I played the game recently for the first time, and while I love a lot of Premier games and own a few, all I could think of while playing this one was I wanted to throw a big Rock at it. all I could think of while playing this one was I wanted to throw a big Rock at it. I thought the same thing when I came across the new Kiss machine. I stated my opinion, got negged, and got my opinion rendered useless from a mod. For what it's worth, LotR was subbed out for Rock at INDISC 2016. I like Rock. I would love to have both versions of it. Early SS games used a lot of ABC and 123 in the rollovers. 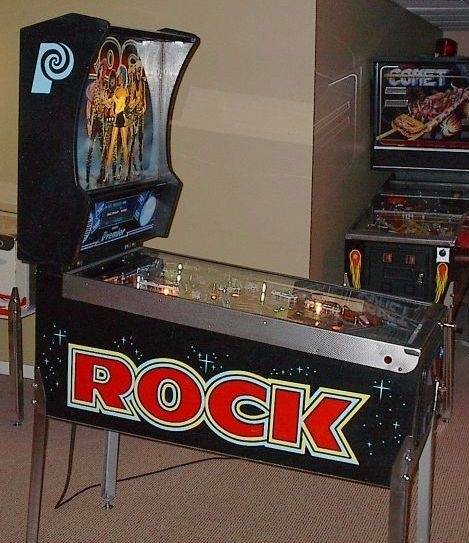 If you look at the games that came out the time of Rock, a lot of them had letters or numbers for rollovers. I think you're being a little harsh on this game. Only according to KME, but what does that guy know? Change the translite and the sound roms and you have Rock Encore. The playfield is exactly the same. Wasn't this a conversion kit, or was there a kit FOR this? LOL, tough crowd. I like most John Trudeau designed games although I haven't played this one to form an opinion yet. lol, there's nothing wrong with liking the games you like. I own more than a few games that folks seem to have a low opinion of. Sometimes because of the game's artwork, history, unique features, rarity, or any number of other factors. Rock Encore was the conversion kid for Rock. Rock 's layout has a lot of similarities to Hollywood Heat IMO (another Premier/Trudeau). But if you wanna talk lazy, Spring Break 's translite takes the cake. Talk about phoning it it: A photograph of photographs. Don't get me wrong, I love my SB. But yeah, we all know sys80b was the beginning of Gottlieb's "twilight years". Talk about phoning it it: A photograph of photographs. Damn I'd like to argue it, but that's pretty sound logic!